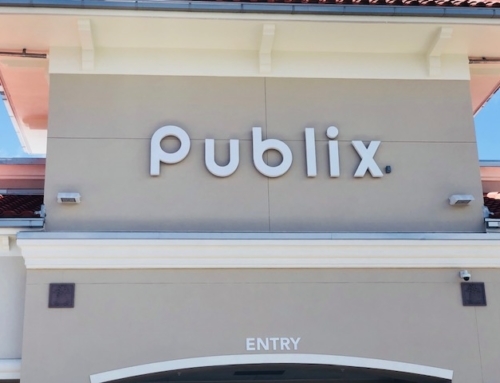 If you haven’t been to the West Palm Beach Brewery and Wine Vault, you must go for the upscale brew pub’s grand opening and ribbon cutting this Monday, February 19th at 5:30 p.m.
-Wine lovers will adore Owner, John Pankauski’s self-bottled blend of wines that are displayed at the walk-up wine bar. (PBT favorite: Rose) Mr. Pankauski has a passion for wine and craft beer and goes to California frequently to buy wine. 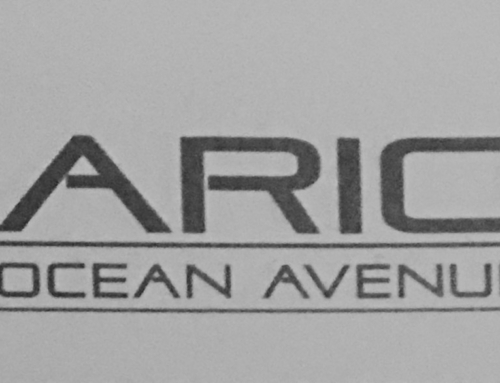 He’s brought California wine straight to West Palm Beach. -Pizza and wing lovers – Chef, Andrew Castardie, has a menu with such variety – bar snacks and small plates, thin-crust pizzas (made with double zero imported flour), pressed paninis, wings, and salads. And once in a while, he will even make you something “extra special” (Ask him about the Nutella pretzel.)! He relies on unique toppings and makes his very own mozzarella and burrata cheeses. “They are going to say we are different – like no one else in the country,” said Chef Castardie. 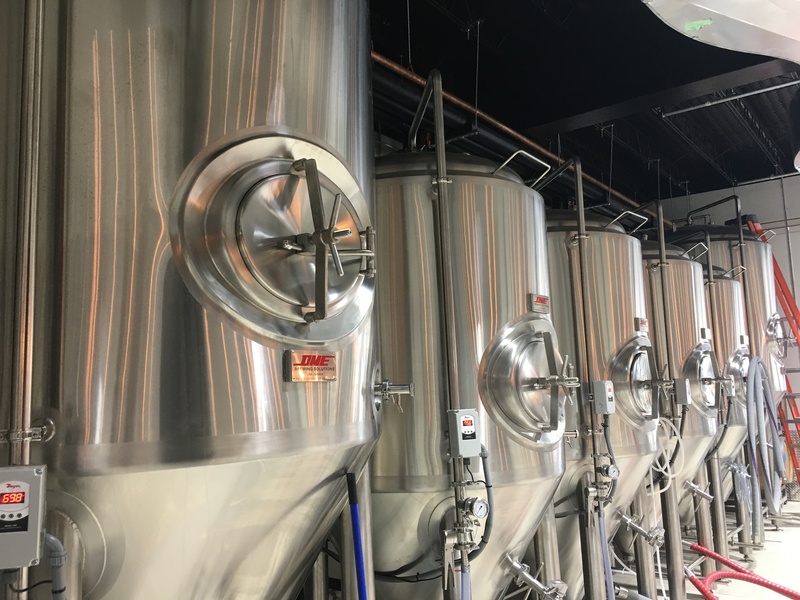 PBT had the chance to walk-through the West Palm Beach Brewery and Wine Vault before it even opened December 18th. Manager, Danielle Cesario, showed me the wine vault and brewery. She also took me outside to see the future game area that will include bocce, corn hole, a giant Jenga set, and more. I also got to meet Chef Castardie and Brew Master Kodner. Joel showed PBT the process of brewing the beer. (How cool!) 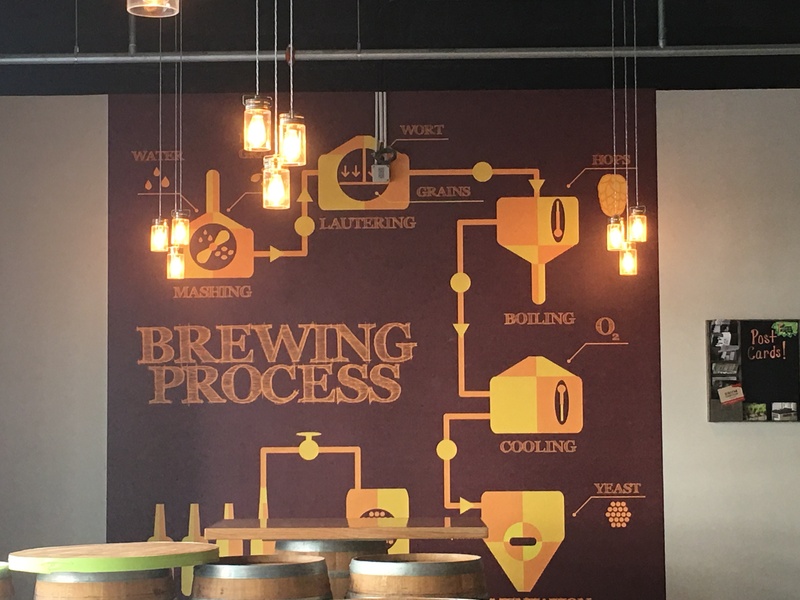 See how beer is brewed here! “The West Palm Beach Brewery and Wine Vault is going for more sophistication,” said General Manager, Bruce Edel. 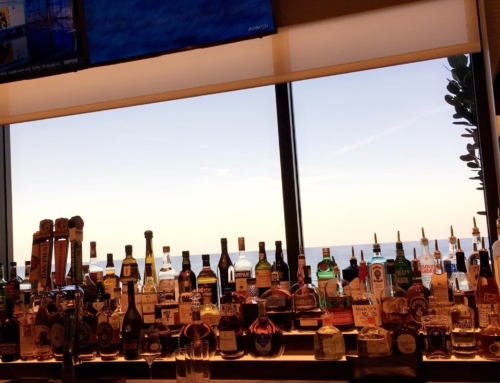 Beer prices start at $6 and wines by-the-glass range from $6 to $20. 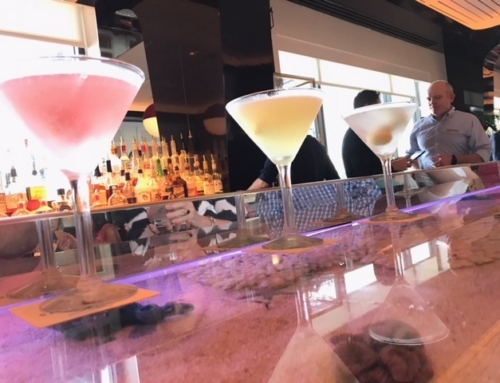 Happy Hour prices are lower Monday through Friday from 4 to 6 p.m. 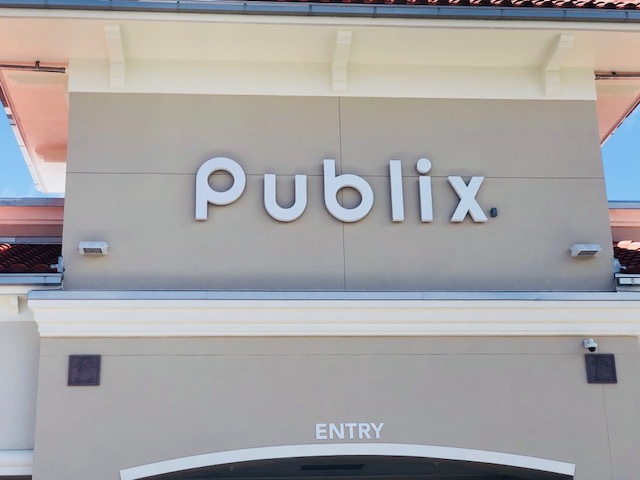 The facility’s owner, John Pankauski, is a successful South Florida attorney, southern California winemaker and landowner, and a novice to the restaurant and craft beer business. Mr. Pankauski simply wanted to merge his new found love of craft beer with amazing wine. He is absolutely convinced of the growth opportunities of the region and has invested over $1.8m in the venture. 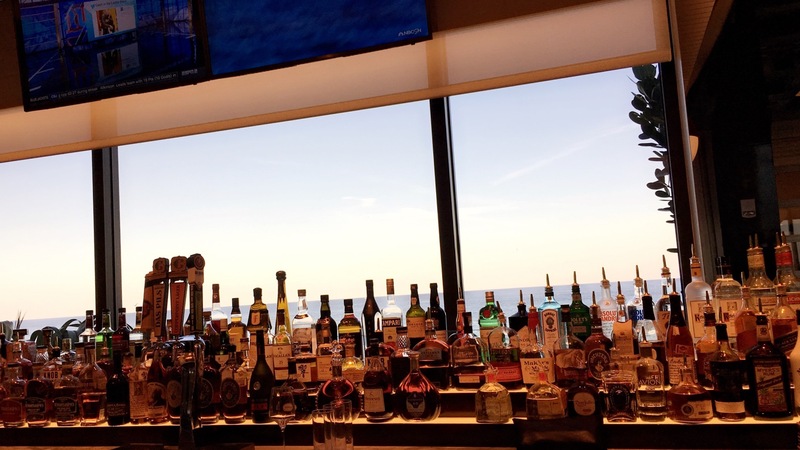 The craft beer is brewed on premises, the wine vault is filled with over 12,000 bottles, and an open fire wood burning Mugnaini oven features a blend of comfort and healthy foods. 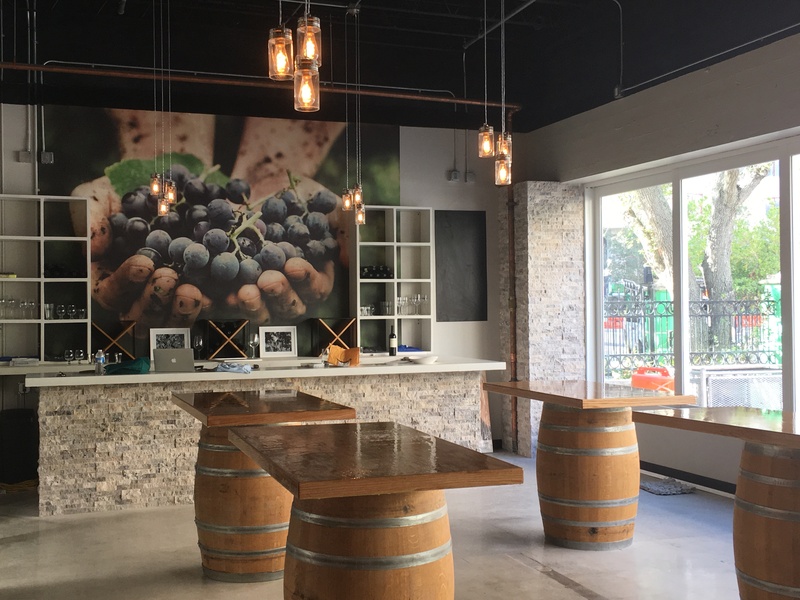 The tap room, wine tasting room, and menu at the Nantucket meets Napa 6,000 square foot facility has been a hit since it opened in December, so this Monday’s Grand Opening is sure to be a success. 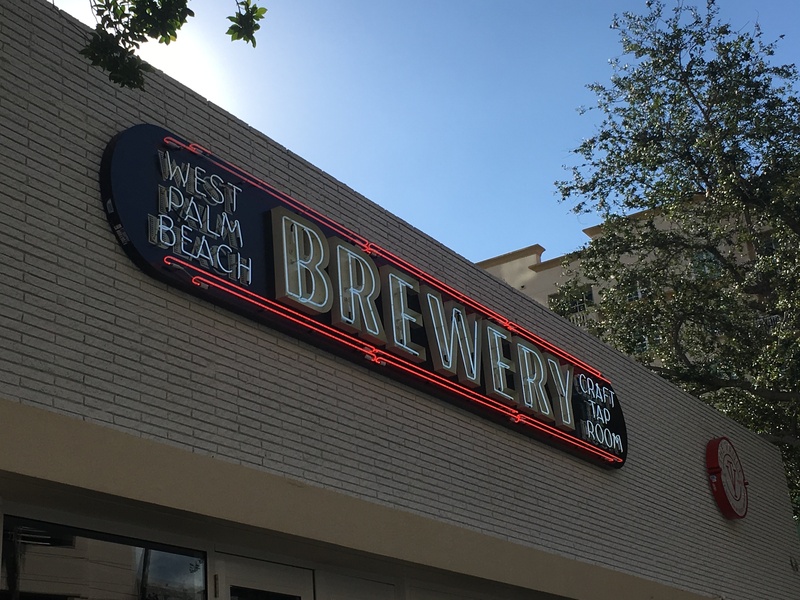 The West Palm Beach Brewery and Wine Vault is the first full production craft brewery in the City of West Palm Beach and is located between South Dixie and South Olive across from the 500 parking spot city garage. This restaurant is spacious so there is plenty of room for their clientele. It provides plenty of high-top tables and seats along a lengthy, stainless-steel-topped bar. There is a smaller, marble-topped bar for the wine vault area. Hours: Monday through Friday from 4 p.m. to 11 p.m., Saturday from noon to 11 p.m., and Sunday from noon to 10 p.m.